Blinds by Peter Meyer’s motorised folding arm awnings are offered by Weinor, a world- renowned team of window professionals. Such high-performance products come in various types to accommodate certain needs of a project. Design experts and homeowners can adaptively assess their choices to obtain the most in practicality and design. We promise nothing less than a superb quality standard for our services and solutions. 1. Folding Arm Awnings (Full Cassette) — The mechanism and fabric of folding arm awnings (full cassette) are developed to keep the assembly completely protected from external element exposure, like heat, rain, and UV (ultraviolet) radiation. Zenara is a popular choice and boasts a one of a kind avant-garde design in comparison to other selections. 2. Folding Arm Awnings (Semi-Cassette) – With the safety of the folding arm awnings’ internal technology and fabric in mind, Weinor has maximised practicality and form meticulously, accomplishing the streamlined development of Semina — a smart answer for domestic and commercial projects. 3. 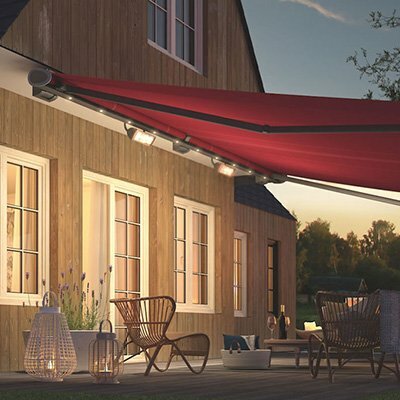 Folding Arm Awnings (Open) — Open folding arm awnings keep spacious areas protected from the weather. 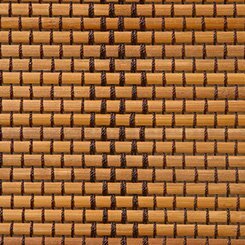 To achieve a minimalist appearance, Livona is a great option. The folding arm awning incorporates an almost unseen support tube to accomplish a narrow front profile. Somfy technologies operate Blinds by Peter Meyer’s motorised folding arm awnings. Somfy motorisation has garnered high praise for integrating a one of a kind mechanism that turns the window furnishings on by pressing a button. We provide a variety of controllers and switches to permit more adaptability for users. Using Somfy technology, people can regulate more than one awning and blind from an individual controller. They can also run the window furnishings away from home via timing choices and smart sensors. The blind openings’ measurements can be controlled to regulate light and heat entry, which saves energy and reduces heat, air conditioning (HVAC), and ventilation expenses. The regulated and streamlined motion of the motorised folding arm awnings offers outstanding long-term performance. When operating, motorised folding arm awnings don’t make noise and run discretely, accomplishing a nice interior ambiance in comfort and style. Guests will be impressed by the homeowner thanks to this state of the art solution via Blinds by Peter Meyer. 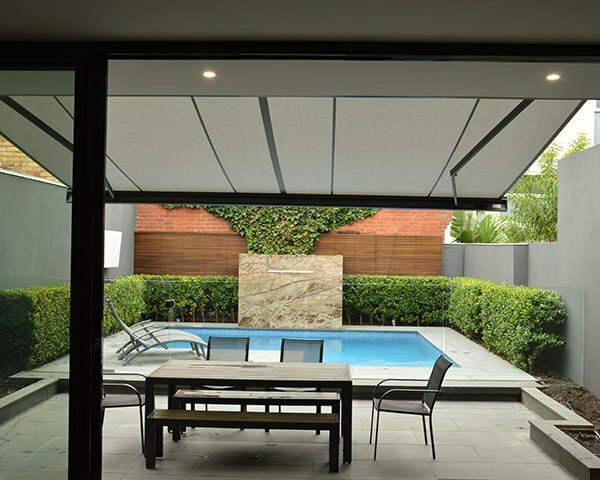 Contact Blinds by Peter Meyer on 1800 254 631 or via our contact form to learn more about motorised folding arm awnings.